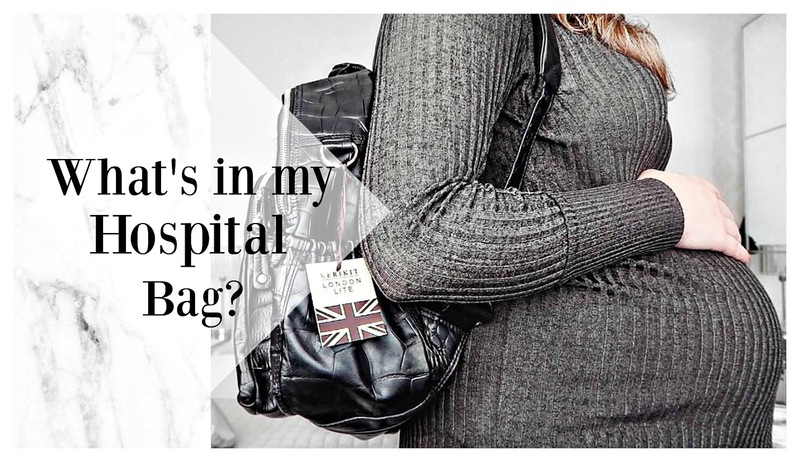 11 comments on "WHAT'S IN MY HOSPITAL BAG?" Sounds like you're ontop of everything and have it all. I was in hospital 8 days and ended up needing more than I thought!